Does Insurance Pay for Medical Marijuana Prescriptions? 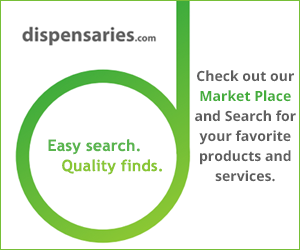 Medical marijuana prescriptions are currently being filled in 29 states and growing. But can you bill your insurance company for the prescription cost? We’ll dive into the complex world of medical marijuana coverage now!